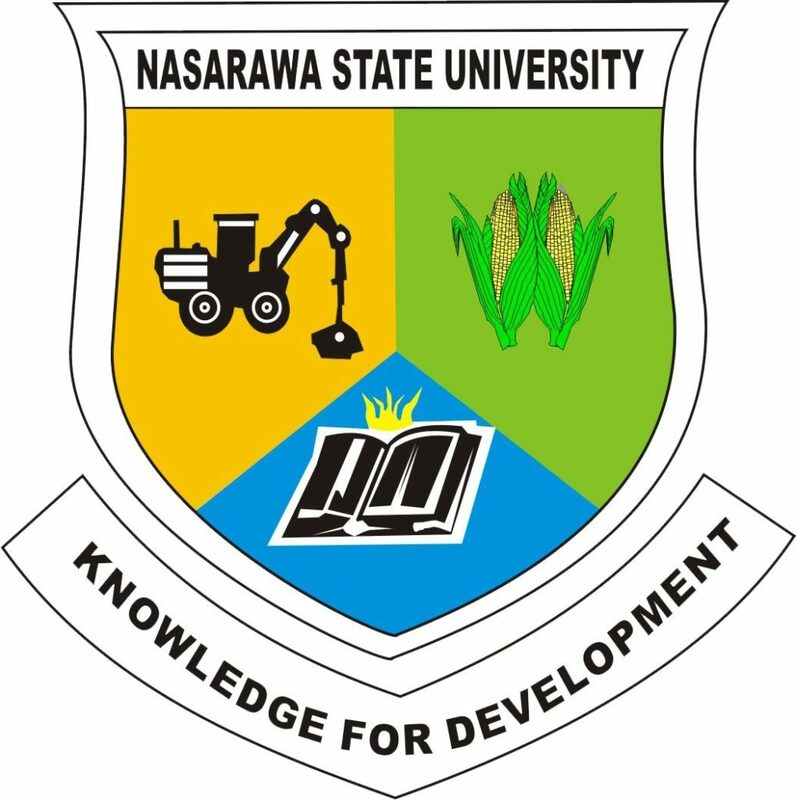 Nasarawa State University, Keffi (#NSUK) Notice to 2018 /2019 academic session admission seekers who are yet to upload their O’Level results on the JAMB portal. This is to remind candidates who chose Nasarawa State University, Keffi as first choice institution through the UTME/DE for 2018/2019 admission process, and are yet to upload their O’Level results on the JAMB portal to do so immediately. Failure to adhere to this instruction automatically disqualifies candidate for consideration in the 2018/2019 admission process of the University.